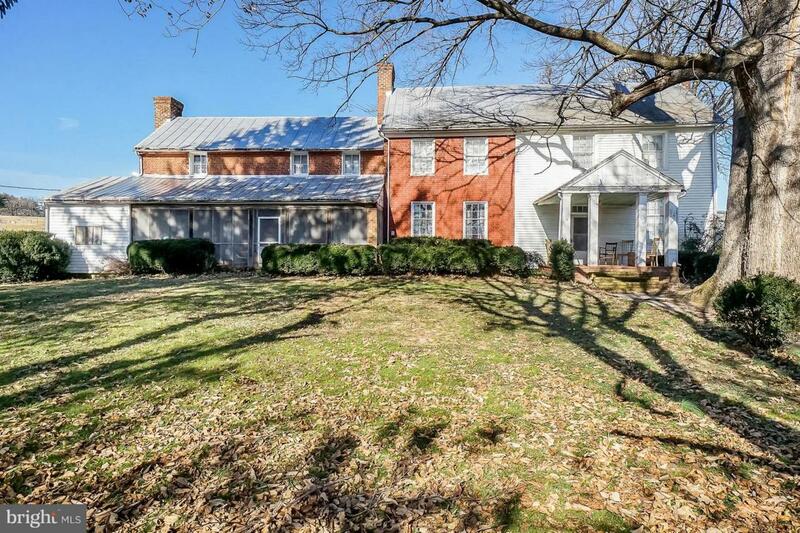 Historic Home in beautiful Stuarts Draft, VA needs some TLC, several out buildings as well as antique log cabin. Restore this beauty to its original glory. Almost 2 acres in a gorgeous setting... bring your dreams. Must See To Appreciate!